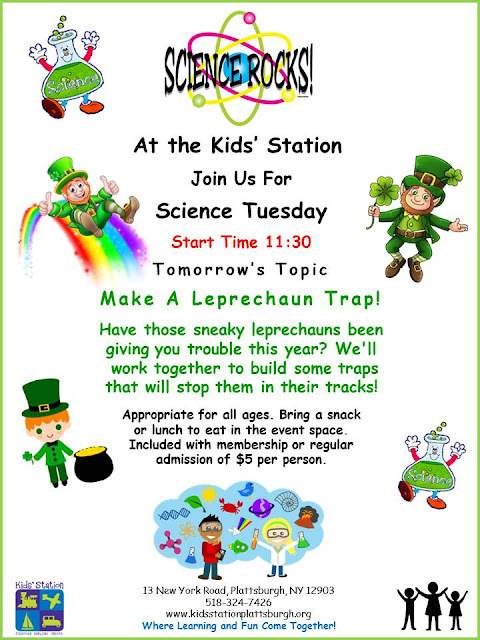 Kids' Station Children's Museum: Reminder, tomorrow is Science Tuesday. Stop by at 11:30 and join the fun! Reminder, tomorrow is Science Tuesday. Stop by at 11:30 and join the fun!